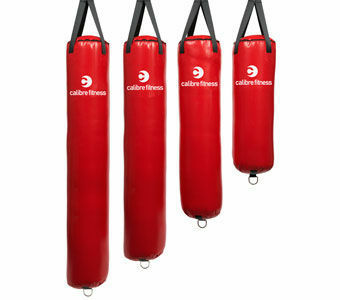 The 3 in 1 Plyometric box offers a variety of uses and heights to maximise the versatility of the box. The box allows for 3 different heights, 20", 24" & 30". As the name states it is designed for plyometric jumps but can also be used for box squats, step ups and many more exercises. 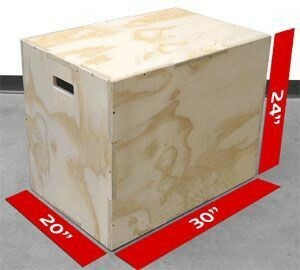 The 3-in-1 wooden plyometric box is the perfect addition to your crossfit box or garage gym. Simply flip the box to get your different height as needed. Then they stack away nice and neatly after use.